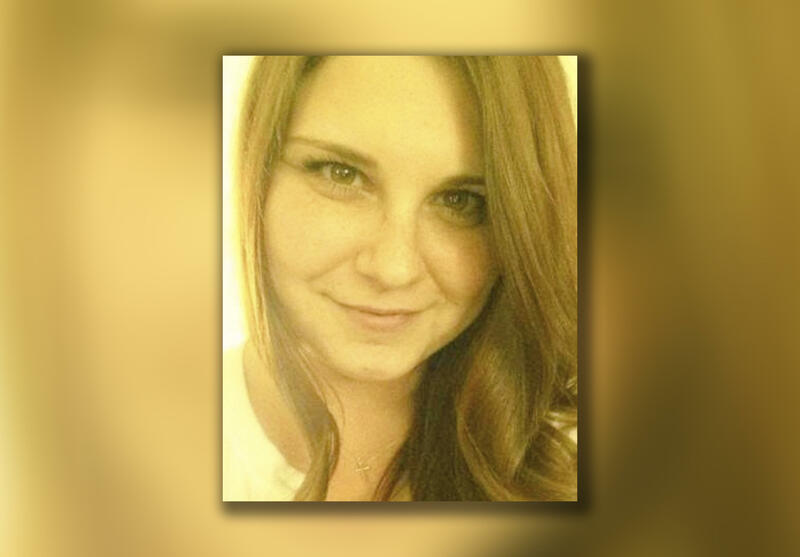 CHARLOTTESVILLE, Va. -- There is an online petition to replace the statue of Robert E. Lee in Emancipation Park with one of Heather Heyer, reports the CBS affiliate here, WCAV-TV. The petition, on Care2.com, had nearly 13,600 supporters as of 5:30 p.m. Thursday. Heyer was killed on Saturday when a car plowed into a group of protesters. The driver, who is facing a second-degree murder charge, is a known white supremacist. The petition says Heyer should be honored for her efforts to oppose racism and bigotry.